Hello and welcome to My Little Country Life. I’m Emma, a Sussex countryside dweller who is forever wandering with a camera in my hand. 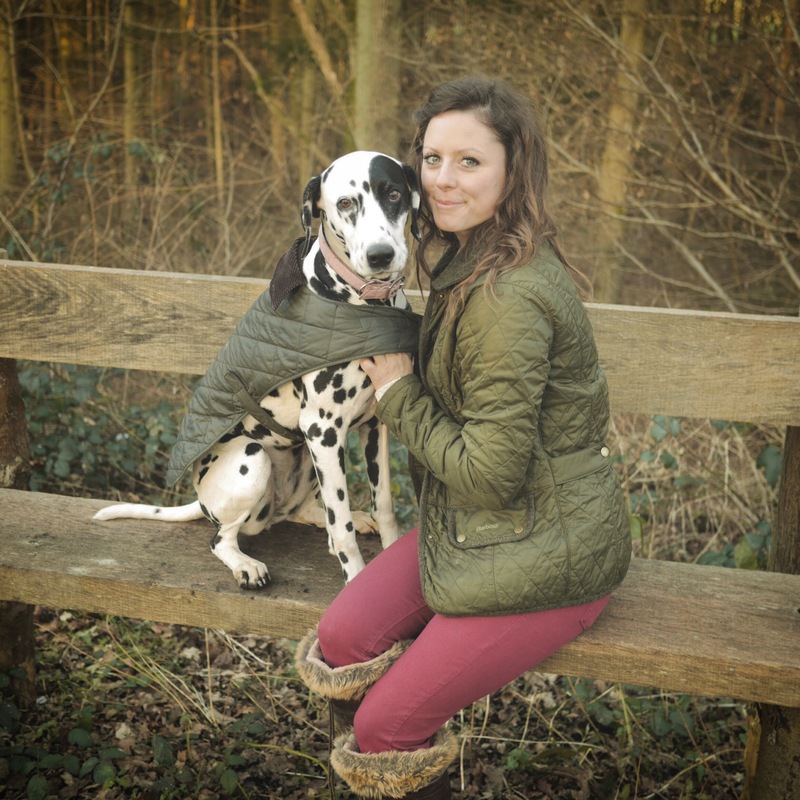 I started my blog just under two years ago and have since been filling the pages with county life and adventures, more often than not alongside my two legged love and best friend Chris, and our two nutty Dalmatians Shiva and Bunter. Aside from the adventures we take, I also share along the way the products we love and that compliment a country/dog friendly lifestyle. Between home, my mums stables and the office I can be found (or not found) getting lost on long country walks with the dogs (the only ones who enjoy my long and lost wanders) or taking in the English countryside from the saddle of my horse Daya. These wanders either on foot or horse normally end up at a tea room or a pub along the way! Life is quite hectic, with two horses, two dogs and two cats (preparing for Noah’s Ark), while also having a career, renovating our first home and planning a wedding, when I do get the chance for some down time I take great pleasure in enjoying the small humble things in life alongside those I love. I am really blessed to be surrounded by kind, supportive and special people who are always ready for another one of my adventures! I get a real buzz from introducing and sharing my favorite places and products with family and friends. My mission is to use my blog as an extension of this sharing, in the hope that my posts will inspire others in some way.